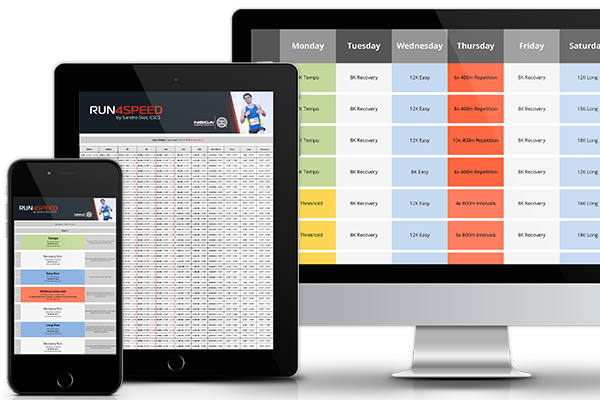 This 8-week plan averages 40 miles (64 km)/week with 5 - 7 runs/week (2 of which are optional). 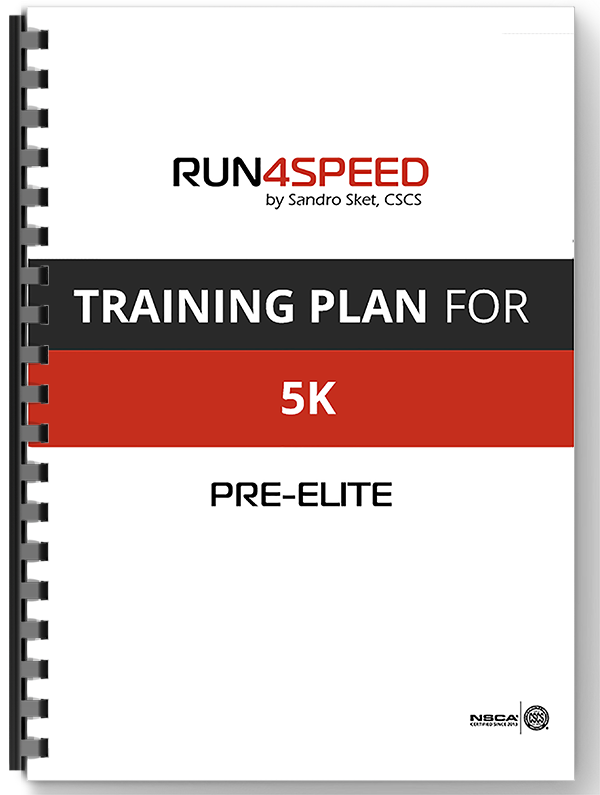 It includes easy runs, long runs, threshold runs, VO2max intervals, and repetitions. The long run starts at 9 miles (14 km) and peaks at 12 miles (20 km) in week 6.